At Riverchase Church of Christ, we take our challenge to learn God’s word seriously. We offer Bible study classes for all ages from cradle roll to senior citizens. Classes meet each Sunday morning and Wednesday night. 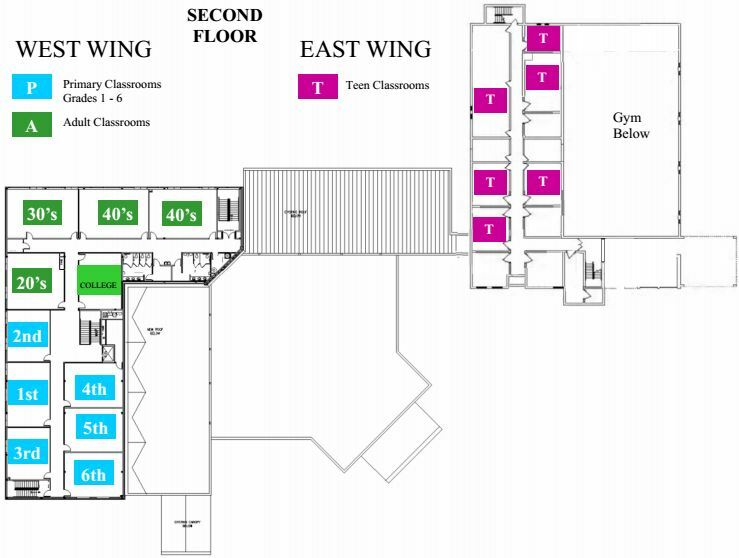 A map of our building is included on this page to help you locate the class you are going to attend. 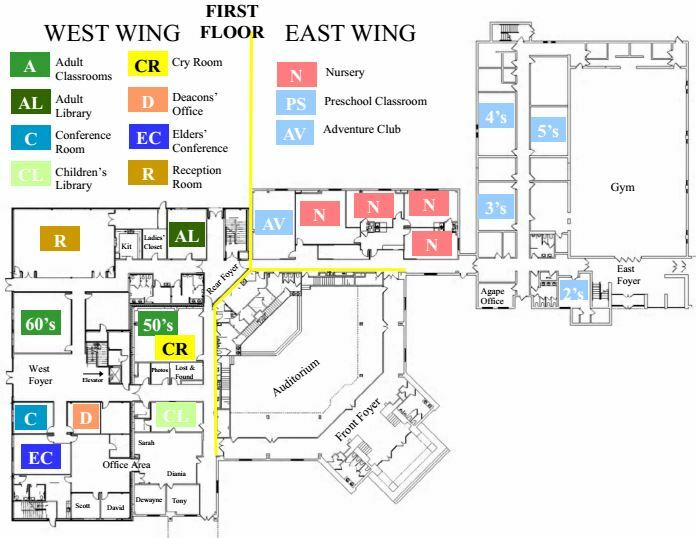 If you need help finding a class, don’t hesitate to ask any of our members. We will be glad to help!